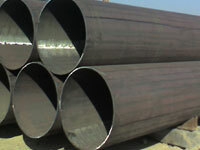 Superior Steel Oveseas is highly acclaimed manufacturer ,exporter & supplier of ASME SA 335 / ASTM A335 P91 Pipes.We supply these ASME SA 335 Grade P91 Tubes ,which availble in various shapes & Sizes as per customer requirement. 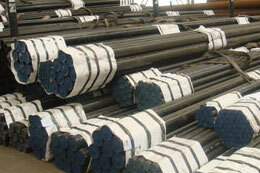 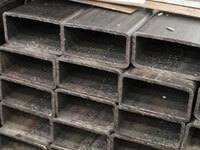 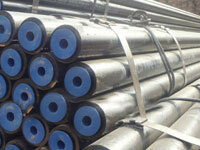 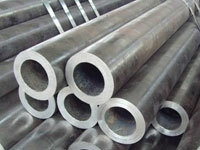 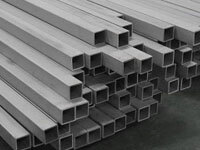 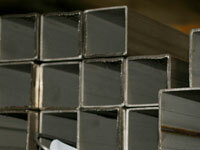 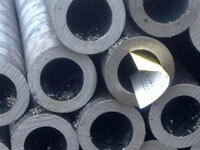 Alloy Steel P91 Pipes are in different customized options and at affordable price. 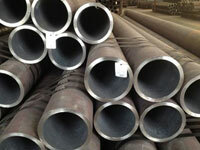 We are leading supplier of Alloy Steel P91 Tubes which has some several features to offer such as easy installation, low maintenance, durable standard and more.y.We Offer ASTM A335 Alloy Steel P91 Pipes are tested by highly experienced and knowledgeable technical experts. 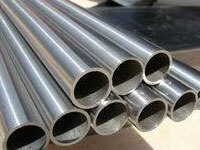 ASTM A335 Alloy Steel P91 Tubes are available with customized solutions as per the drawings and designs given by clients. 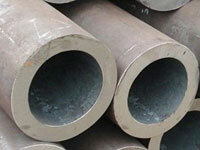 ASTM A335 Grade P91 Pipes Manufacture in India, ASME SA335 Grade P-91 Alloy Steel Seamless EFW Pipe Dealer, Gr. 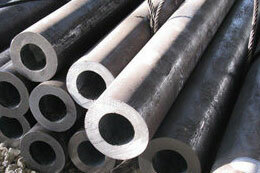 P91 Alloy Steel Seamless Pipe Distributor, P91 Seamless Square Pipe, Alloy Steel P91 Pipe Supplier & Exporter . 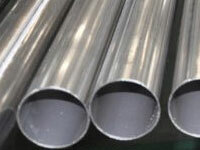 ASME SA335 Grade P91 Seamless Pipe Stockholder ,Alloy Steel ASME SA 335 Grade P-91 Seamless Rectangular Pipe Trader, GR P91 Alloy Steel Hydraulic Pipes Supplier,P91 Alloy Pipe Importer, P91 Alloy Steel A335 Pipe ,High Pressure P91 Seamless Boiler Pipes Manufacturer. 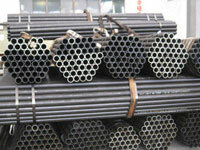 What is Alloy Steel ASTM A335 P91 Pipes? 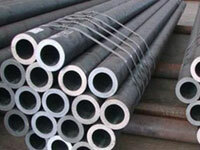 ASME SA 335 P91 Alloy Steel Pipes manufacture using high grade factor inputs in compliance with international quality standards. 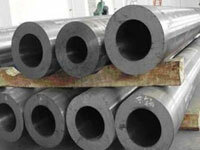 ASME SA 335 P91 Alloy Steel Tubes has some other great features to offer such as dimensionally accuracy, high strength, easy to use and more. 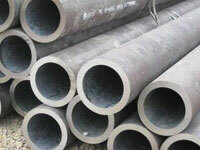 We offer comprehensive range of ASTM A335 P91 Alloy Steel Pipes available in different sizes, thicknesses, diameters and specifications as per clients’ piping system requirements. 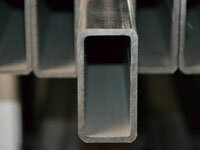 ASTM A335 P91 Alloy Steel Tubes are manufactured using premium quality components and advanced technology under the direction of skilled professionals. 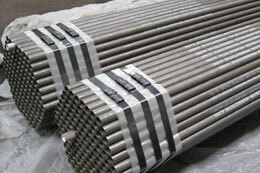 Schedule Schedule 20 – Schedule XXS (heavier on request) up to 250 mm thk.